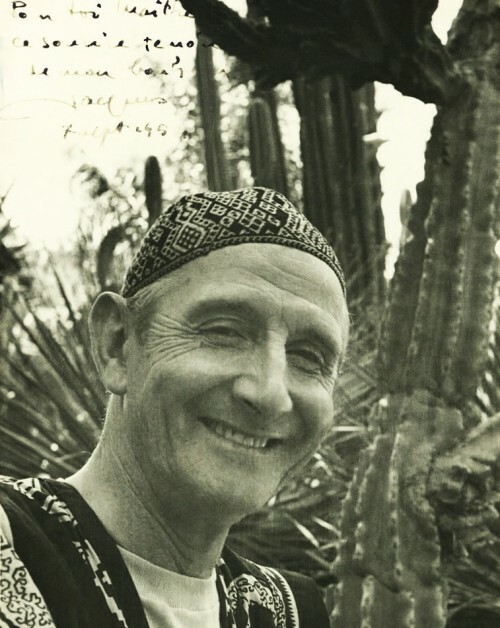 The Majorelle garden is a botanical garden and an ethnology museum devoted to Berbers. 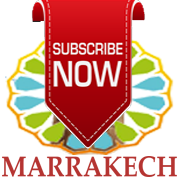 It is one of the most visited and pleasant places in Marrakech. Tourist but essential! House and garden Majorelle in Marrakech in the middle of cacti. The Majorelle blue will stay in a corner of your head for a long time. 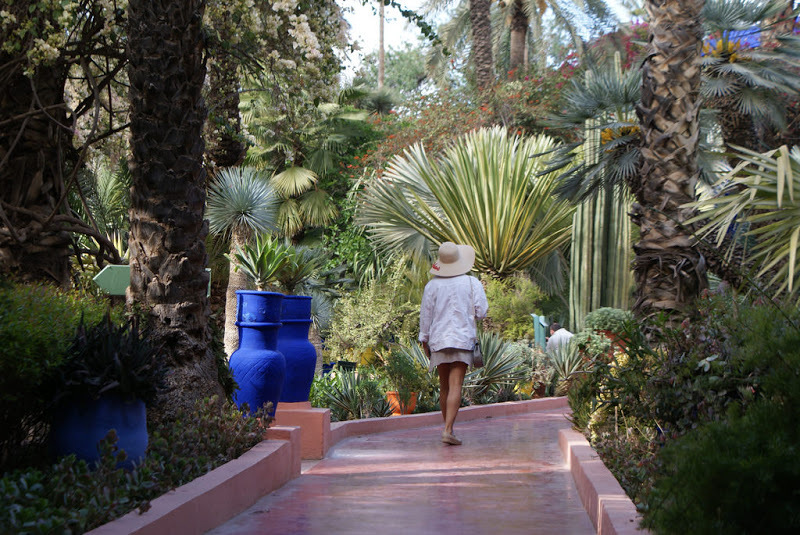 The Majorelle Garden is a jewel in the Gueliz district in the north west of the Medina of Marrakech . It is at once the most beautiful garden and its museum of ethnology on the Berbers is the most interesting of Marrakech. 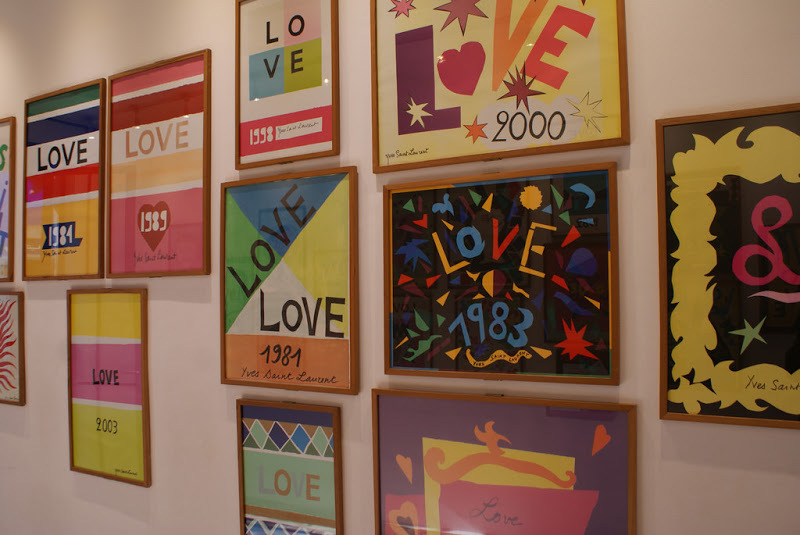 A café-restaurant, a bookstore, a fashion boutique and a Saint Laurent poster gallery complete the venue. 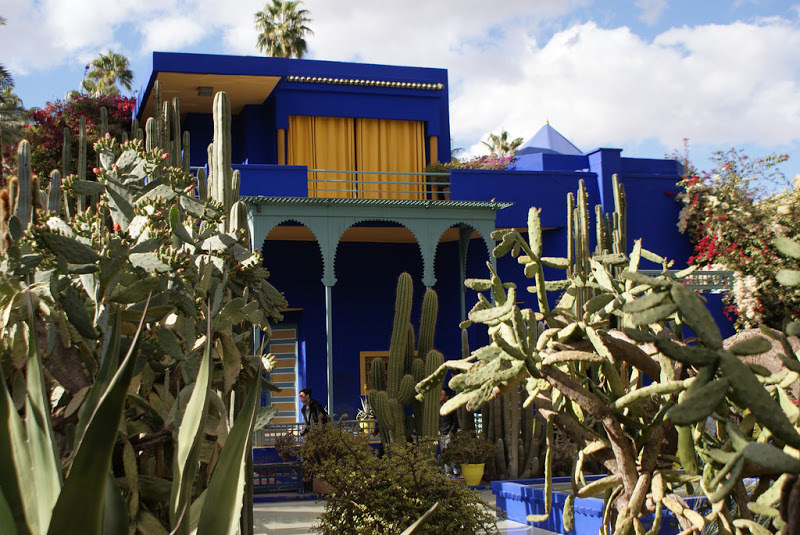 The painter Jacques Majorelle lives in Marrakech for 10 years, when the architects Poisson and Sinoir realized in 1929 an art deco house inspired by Corbusier. The painter creates a botanical garden with plants brought back from his travels. Between Islamic garden and tropical garden: 10,000 m2 of "a cathedral of shapes and colors" where the artist drew his inspiration. The painter will then create the majorelle blue , an intense blue tinged with violet that he will use to paint his house and then his garden. Lorsque le peintre meurt, la villa est laissé quelques années à l’abandon avant d’être racheté par Yves Saint Laurent et Pierre Bergé. 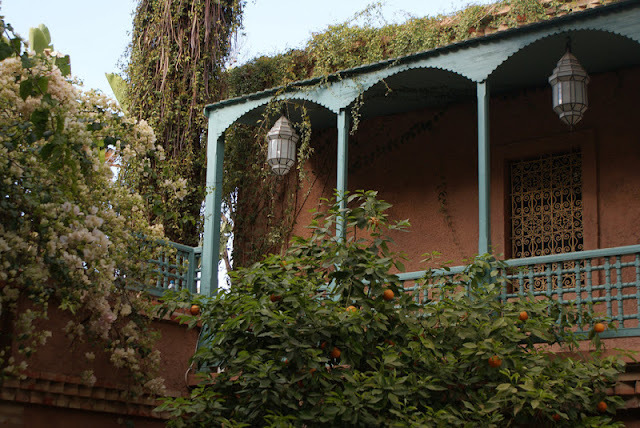 Ils rénoveront le jardin et surtout créeront l’un des musées les plus intéressants de Marrakech dédiés aux Berbères, l’ethnie majoritaire du Maroc. 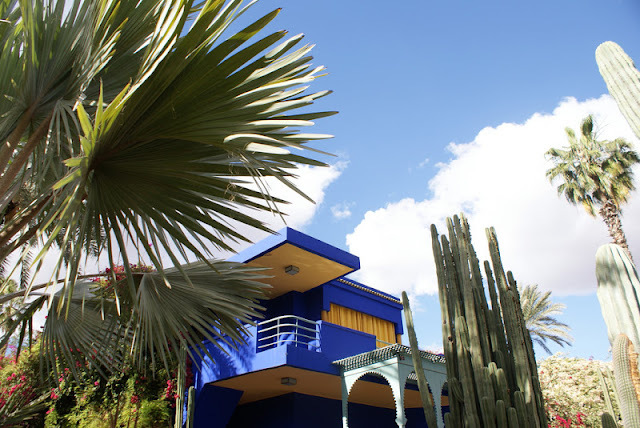 Autre vue sur la maison d’architecte construite pour Majorelle dans un style art-deco-cubiste-inspiré-de-Corbusier à Marrakech. 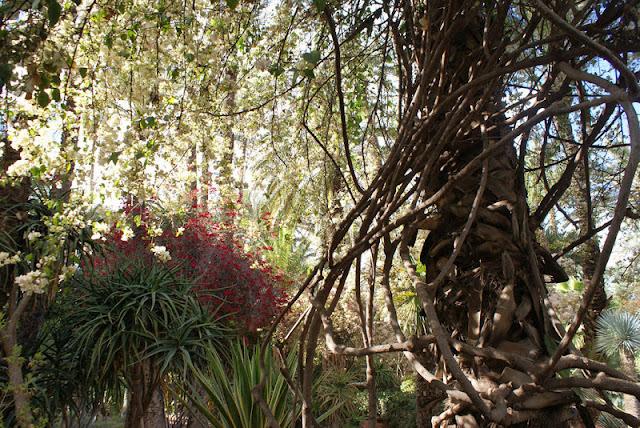 Le jardin de Majorelle se compose d’une bambouseraie, d’une jardin de cactus, d’un plan d’eau habité de carpes et fontaines, d’arbustes, d’arbres, plantes grasses et de fleurs. A cascade of colors and form where the painter Majorelle was going to draw his inspiration. Majorelle Garden in Marrakech: Fountain and spectacular colors between paint and plants in bloom. 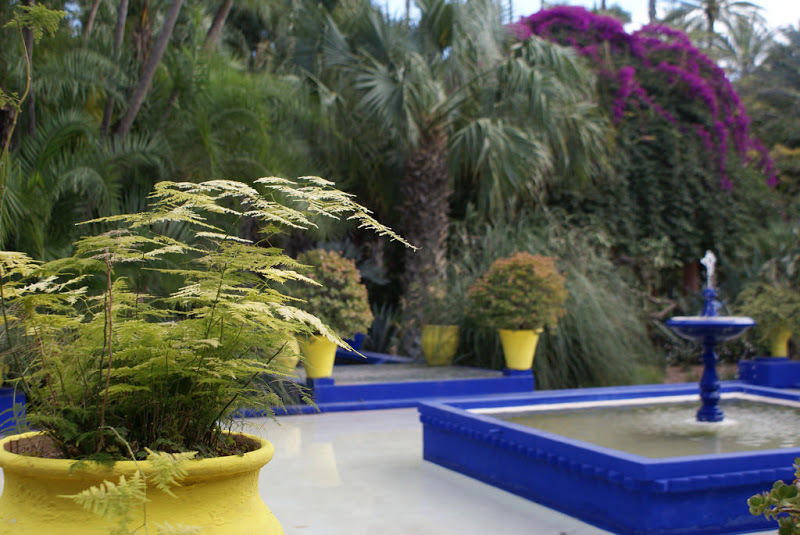 The garden is well maintained and offers calm and serenity just minutes from the Medina. Take time to browse even though there are many tourists. The most extraordinary forms put in value in the pots with unforgettable bright colors: The major blue of the name of the painter who lived in this villa. An alley of the Majorelle garden in Marrakech, Morocco. Where the word "cathedral" all makes sense. 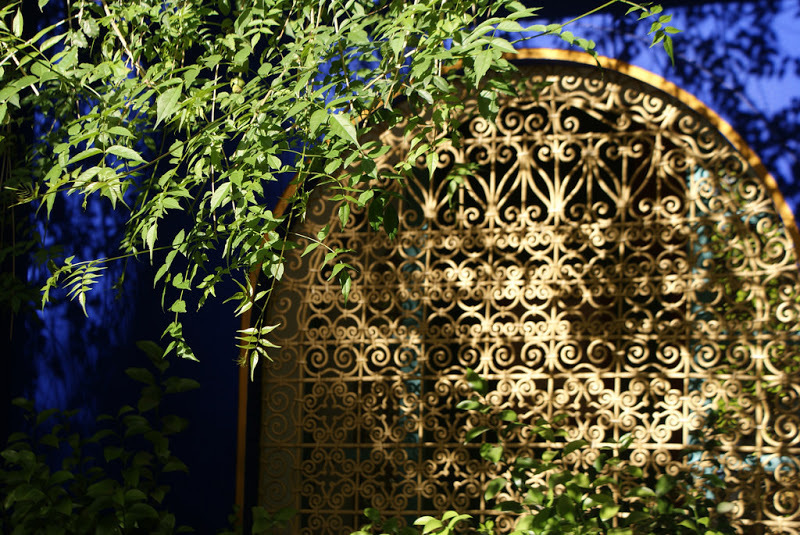 In the Majorelle garden in Marrakech. The museum is in its exceptional form with beautiful rooms covered with a cedar wood with a heady smell, clear and interesting explanations, a beautiful light ... 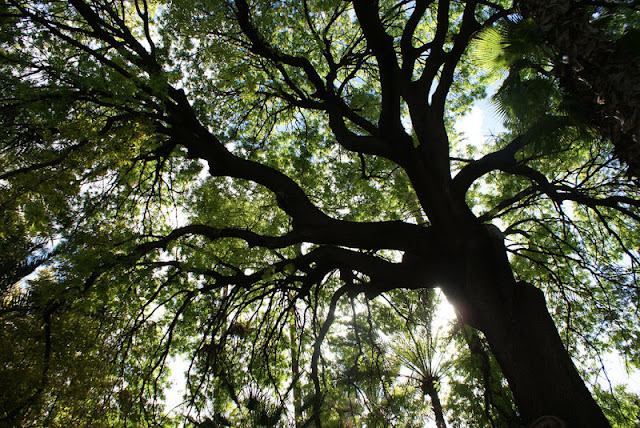 In short, an essential museum to understand the richness and complexity of the museum. Moroccan culture. The photos are unfortunately forbidden. Pergola above the cafe of the Majorelle garden in Marrakech. The Majorelle garden is located in the district of Guéliz in the northwest of the Medina. Price: Count 70 HRD entrance to the garden and museum (cheaper for Moroccans). 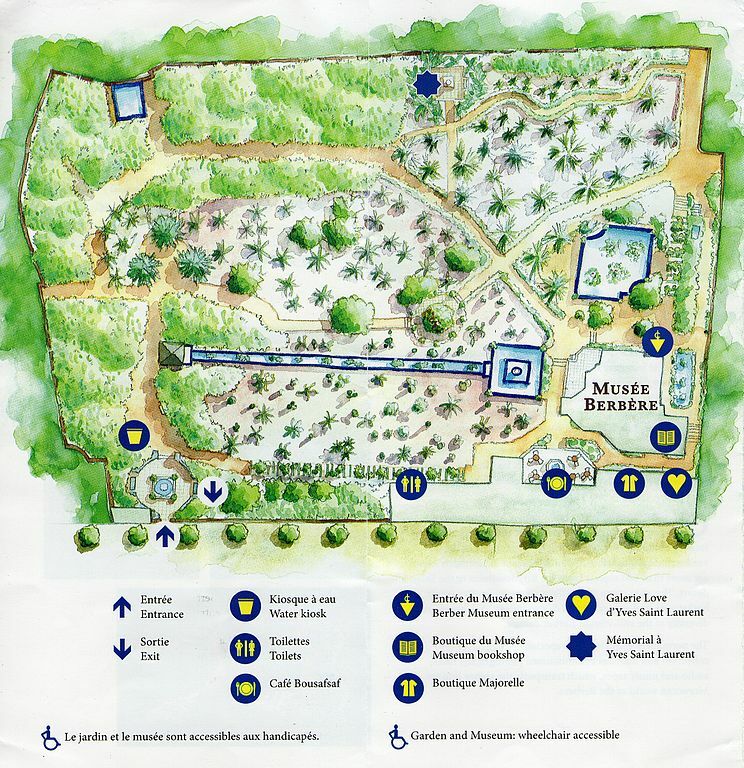 Plan of the Majorelle garden in Marrakech with its admirable Berber museum.